Boost Mobile boss Peter Adderton has signed a three-year rights deal for Stadium Super Trucks in Australia and is in discussion with Supercars management to make them a regular support act at major events in 2019 and beyond. The Boost Mobile Group, which is a major sponsor of Walkinshaw Andretti United, has penned the deal with SST creator Robby Gordon with the idea of giving the category stability and a bigger presence in Australia. It is believed that Adderton met with Supercars boss Sean Seamer at the Australian Grand Prix in March and the basis of those conversations encouraged him to further negotiations with Gordon. A dynamic marketer, Adderton has already started building a management team and wants to meet with Supercars bosses as soon as possible in an effort to get a 2019 calendar confirmed. Adderton has employed former Adelaide 500 General Manager Nathan Cayzer to head-up the new championship, while the logistics will be handled by Paul Morris Motorsport at this Norwell Motorplex on Queensland’s Gold Coast. Cayzer and former Adelaide 500 co-worker Craig Dontas brought Stadium Super Trucks series to Australia back 2015 after meeting with Robby Gordon at the 2014 Long Beach Indycar event. The Supercars event wish list includes the Australian Grand Prix, Perth, Darwin, Townsville, Gold Coast and Newcastle. There has also been discussions of a dirt/tarmac event under lights at the new Tailem Bend circuit in South Australia and a possible link with the XGames, which will be held in Australia for the next three years. 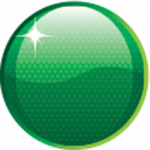 “I can confirm that we have the SST rights in Australia for the next three years,” said Adderton. “What we do with them and what the final championship looks like is in the hands of third parties, including Supercars, who we are looking forward to sitting down with again. “So many people have identified the potential of the Stadium Super Trucks, but we have done something about it. “Whether Supercars want to play ball with us or not, we will be taking Stadium Super Trucks to a whole new level in this country and building on what is already a large, young and engaged audience. It is believed that a couple of stadium events are also planned as part of the Australian championship, but there will be a series of standalone events if an agreement cannot be reached for an extension of the current Supercars program. While a non-traditional form of motorsport, the SST races have been a massive hit with fans on both sides of the Pacific. The popularity has not only been through fans on track, but through a massive social media following which is one of the largest in world motorsports. Adderton used motocross and off-road events in the US to build his Boost Mobile brand and has relationships with high-profile competitors like Chad Reed, Toby Price, and Robby Maddison, who could all possibly make appearances in the Australian championship. 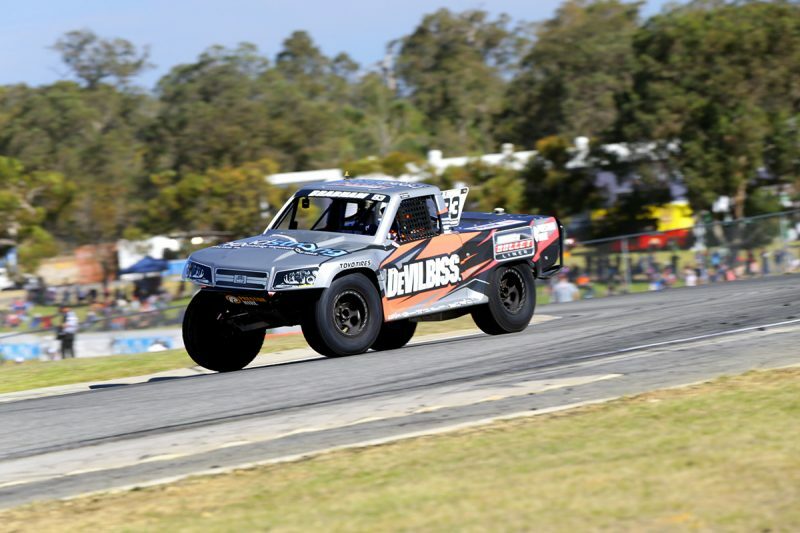 The current Stadium Super Trucks Series, which is being led by Australian Matt Brabham, continues in Perth this weekend.